There are millions of people who pass out of the graduation school every year and commence their struggle of being a professional designer. So it becomes quite a tough decision for the creative director of any company, to choose the right one and appoint them with the responsibility of building interesting designs for the clients. 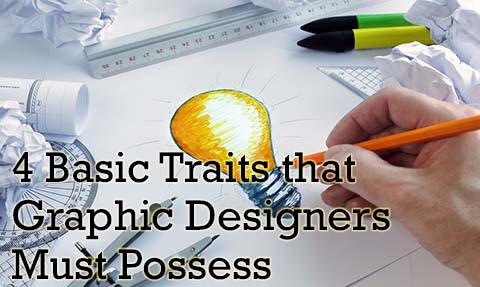 But there are some basic traits that all the proficient designers have in common. 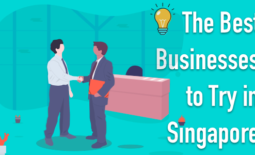 The traits actually help them to stand out and create their own niche in the business world. Written below are some of the traits that any graphic designer must possess or should practice to enhance. Just read on to know the qualities so that you can survive and make it big in the industry as a graphic designer. · Willing to Learn – This is a notion among the creative designers that they should be the superman of designs. They think that they are expected to justify any design that is thrown at them. But that is usually not the case. The creative director already has knowledge about what can be achieved by whom. They do not expect the junior to come in and be as efficient as that of a senior member. 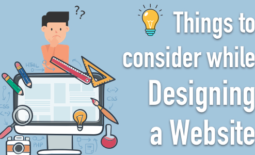 But what is desired of a graphic designer is to always be willing to learn. They should listen, watch, and practice to enhance their skills. Not only that, they should always ask for feedbacks and take directions. There should be a sense of collectiveness in them and they should be open to suggestions. This way they will be able to break away from what they already know. · Passion and Drive – It is the passion and the dedication towards designing that will help you to sustain for a long time in the industry. Once you have achieved a particular standard your next endeavor is how to be even better than yourself and the others. If you do not have the fire in the eyes to eat, live about designing then it is a challenge for you to survive in the industry. This is the reason why it is said that only the strong are able to survive. So try new things, step out of your comfort zone, breathe and dream design. Then only you will be able to achieve what you have been striving for. 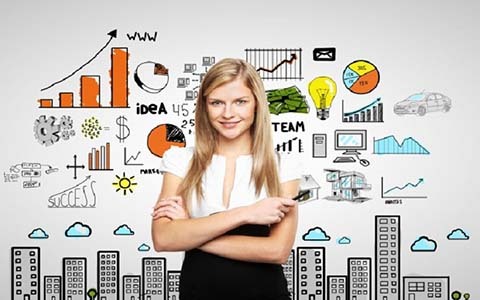 · Attitude Is Half the Battle – A great attitude is sometimes as vital as that of a good portfolio. Sometimes even if the graphic designer is the world’s best, then also he cannot be hired. This is because as a designer you have to be a team player. It is not only how well you design but how well you integrate into the team that actually counts. To work as a team you should always portray a drive to make the design look better, a willingness to work as the team and also offer a positive attitude towards every project. · Taking a Specific Lifestyle – The designing projects that you have undertaken in the school or colleges are for brainstorming and enhancing your creative skills. But in reality, designing is quite a different game. The projects that have accomplished in school do not have the limitations that brands, budgets and client goals set on you. Designing is just half the battle. The other parts include offering a solution that the client can be content with and can be realized by the developer and the printers. 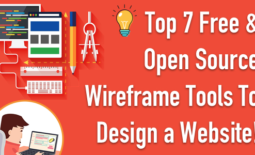 You should know the software, the colour breakdowns and all the nitty-gritties of a design so that you can create the design that your client needs. The above are some of the most basic traits that every graphic designer must possess to make it big in the visual graphic design industry. If you are able to develop these and make these your second nature you must be able to be a successful designer in the least possible time.